The Brazilian side doesn’t seem to be stopping as they have managed to win another CS:GO major, making it two in a row now. SK Gaming beat Liquid 2-0 (16-7 on train and 16-6 on cobblestone) in the grand finals at the LANXESS Arena which was more of like an one-sided affair. Soon after their signing of the new organization, they had a questionable fate coming their way after being predicted about their loss after fnatic’s full return in the majors. Fnatic, who were the favorites, however, got eliminated in the semi-finals to Liquid, making it grand finals SK Gaming vs Luminosity. The Brazilian side eventually, did manage to close the best-of-three regular series of the major grand final 2-0 in favor of them, which makes the defending champions to conquer the title of the best team in the world yet again after their promising run at MLG Columbus earlier this year. FalleN and co. had to prove a lot after their controversial signing to SK, definitely they had things going their way but with tons of pressure from the speculations and them choosing to show their back to Luminosity organization certainly raised some questions. 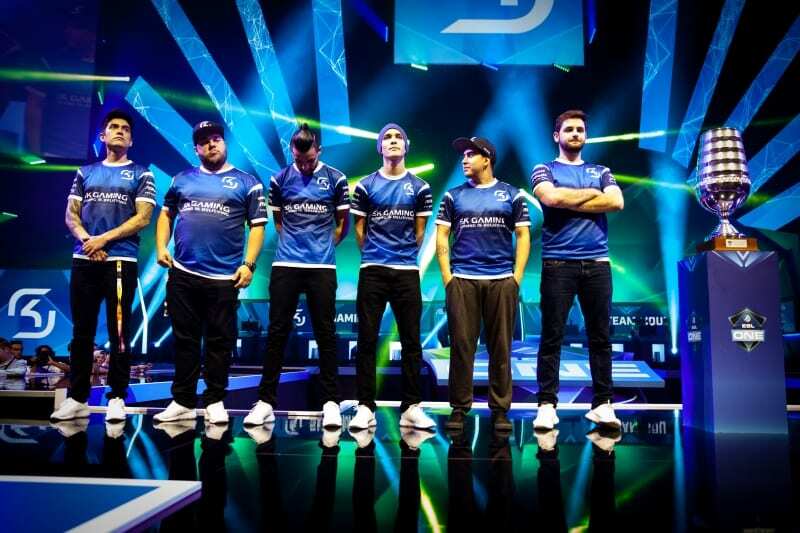 But they were able to put all of them down and eventually, winning the major title even with the new organization proving a lot about their individual skill. 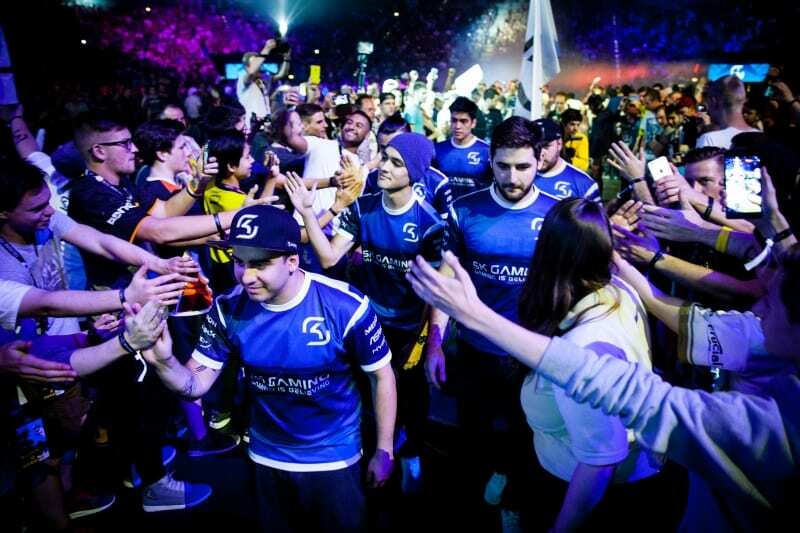 SK Gaming has now been titled as the best Counter Strike: Global Offensive team in the world, just after 7 days of signing their new roster.